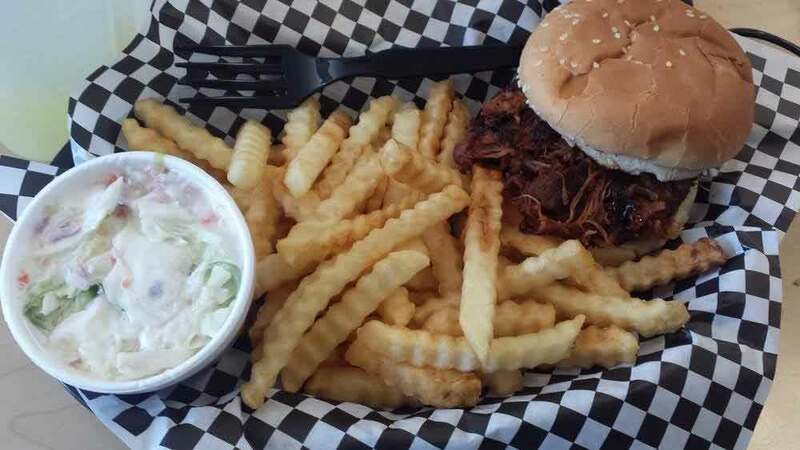 Baskets are served with French fries and your choice of pop or cole slaw. Burgers include ketchup, mustard, pickles and fried onions. Basket includes fries & choice of pop or coleslaw. A customer favorite! Basket include fries & choice of pop or coleslaw. Burger topped with cheese, onion rings and The Coop's own BBQ sauce. Basket includes fries & choice of pop or coleslaw. Chicken breast sandwich topped with mayo and lettuce. Basket includes fries & choice of pop or coleslaw. Chicken breast smothered in The Coop's own BBQ sauce. Basket includes fries & choice of pop or coleslaw. 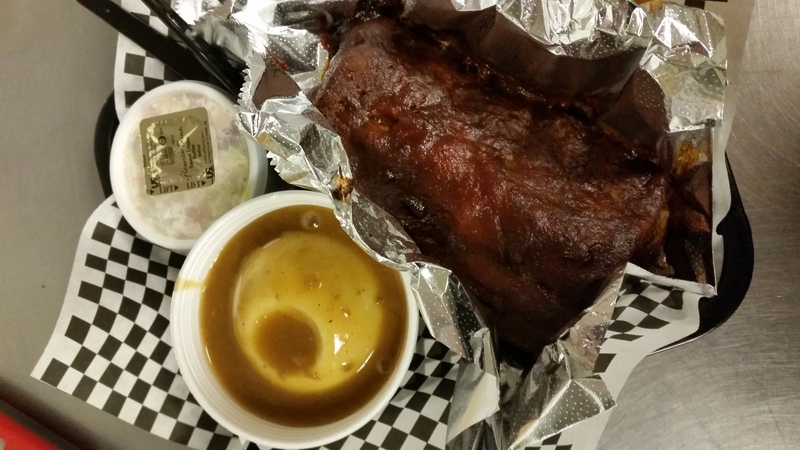 Tender and flavorful pulled pork with The Coop's homemade BBQ sauce. Basket includes fries & choice of pop or coleslaw. Two pieces of golden fried fish with tarter and lettuce. Basket includes fries & choice of pop or coleslaw. Pizza patty topped with marinara sauce. Buffalo, Regular or Sweet Chili. 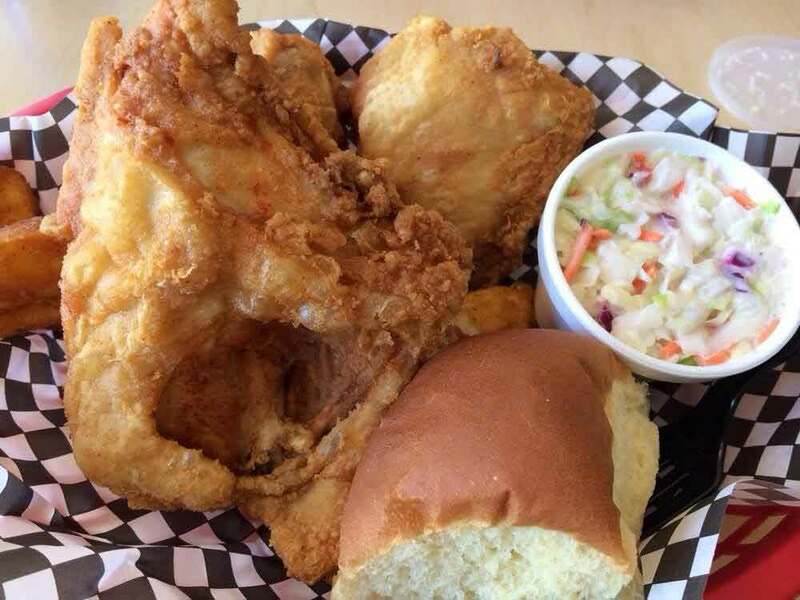 Baskets includes fries & choice of pop or coleslaw. Individually wrapped chocolate chip cookies. No dinner is complete without something sweet! We love the desserts we sell and hope you do too! Desserts change often so ask about our featured desserts of the day! Our Carrot Cake is a favorite! A basketful of sugary mini donuts that melt in your mouth! 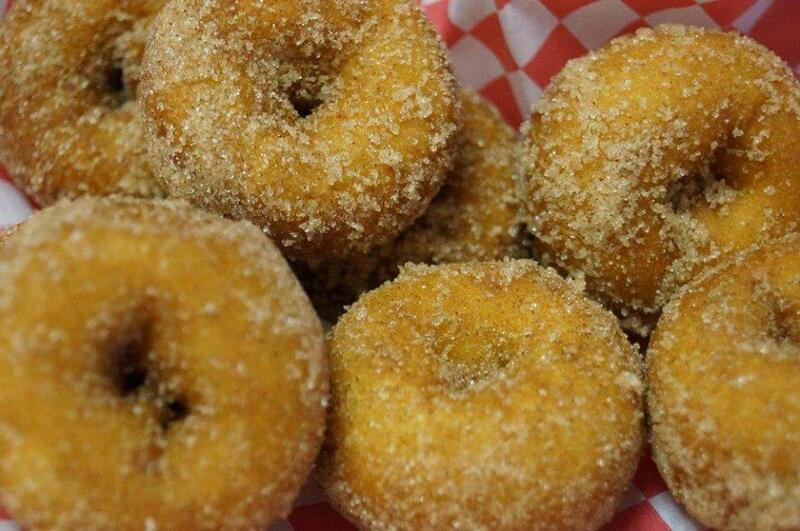 No need to wait for the fair - order some today! 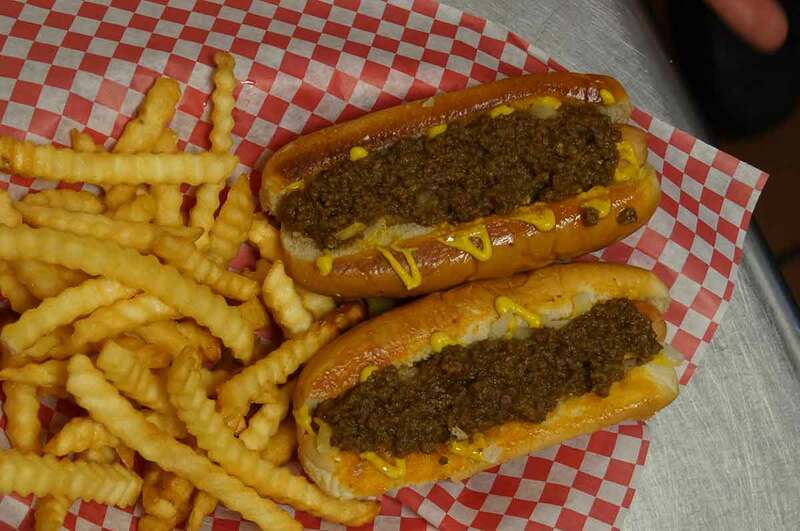 Coney Island - a favorite since 1963! 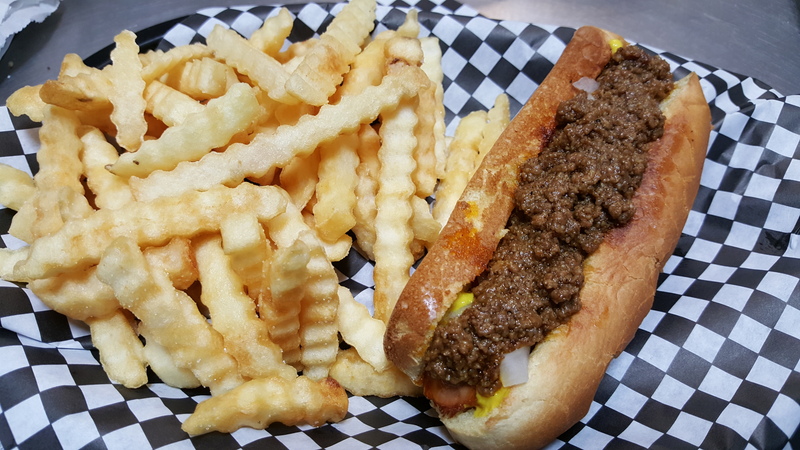 Hot Dog on a toasted bun topped with diced onions, mustard and our special Coney sauce. Coney Island with French fries and your choice of pop or coleslaw. Because they are so good you might need two! Two Coney Islands, French fries and your choice of pop or coleslaw. Three pieces of cod - Includes choice of French fries, seasoned potato wedges, mashed potatoes, or mini hash browns, coleslaw & dinner roll. Served with tarter sauce. White cheddar cheese curds that will leave you wanting more! Cheesy Mozzarella sticks lightly breaded and deep fried to perfection. Served with marinara sauce. Tasty mini corn dogs served with honey mustard sauce. Choice of Hot, Plain, Dry rub or Sweet Chili. Or try one of our sauces on the side. Mac & Cheese Bites! Nothing better. Choice of Hot, Regular, Dry rub or Sweet Chili. Or try one of our sauces on the side! Includes 40 pieces of chicken, fries & 3 pints of coleslaw - Enough for a crowd!